Casino cruises offer the best experience to anyone who is looking for holiday fun with a twist. Cruise liners set up for casino cruises are as luxurious and exciting as the more famous land-based casinos. However, with casino cruises, you get to see the world and spend time in some of the most famous cities and still get to do some serious gambling. There are a number of industry big players that operate some of the best casino cruises in the world. 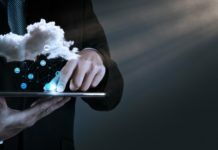 Let’s look at three of the best and what they have to offer. For The Sophisticated Gambler Cunard offers old-world sophistication and elegance you would find in places like Monte Carlo. 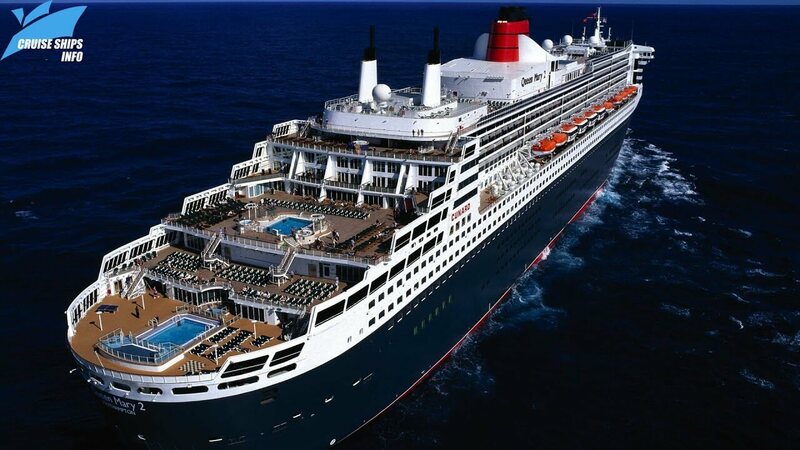 Cunard’s Queen Mary 2 takes travelers on exciting transatlantic voyages between New York and Southampton. The ocean liner offers virtually everything for everyone, but perhaps the best part about the ship is the Empire Casino. This grand casino harkens back to the sophisticated casinos of the world where men dress up in tuxedos and women put on their best cocktail dresses – makes you think you might just run into James Bond sipping a Martini at the bar. The casino offers gaming tables where you can play blackjack, roulette, three card poker and Texas hold ’em. If tables aren’t your thing, then there are slot machines and video poker machines you can play. Betting limits on tables range from $3 To $500 and slot machine limits range from $0.05 to $5. First-time gamblers can take advantage of the daily lessons on how different games are played, what the rules are and how to win. These lessons are fun and people actually manage to get lucky after a couple of lessons. Norwegian Cruise Line has been taking travelers on exotic voyages to the Caribbean and Bahamas for years. 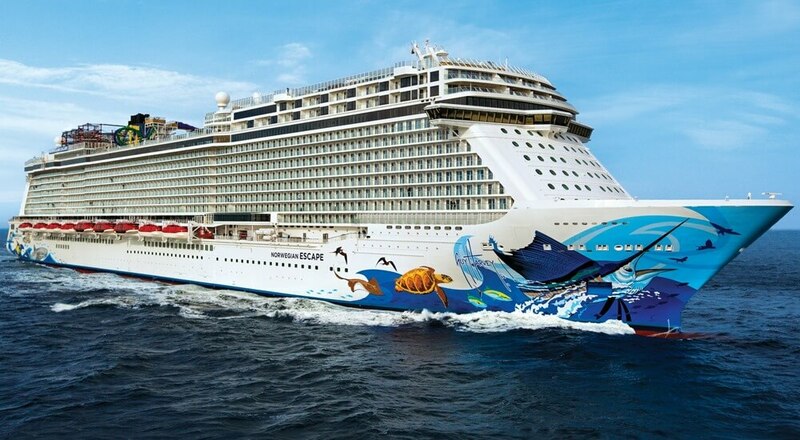 Their Ocean liner, a Norsk Casino cruise, Norwegian Escape takes over 4,200 guests from Miami, Florida across the world’s best waters past exotic Islands and sandy beaches. There is plenty of onboard entertainment offered, but the casino is arguably the best place in the entire ship for a gambler. Norwegian Escape’s state of the art casino has over 300 slot machines and over 20 gaming tables offering blackjack, craps, poker, baccarat, roulette and pi-gow. There is something for everyone, whether you are a novice or a high-stakes gambler. 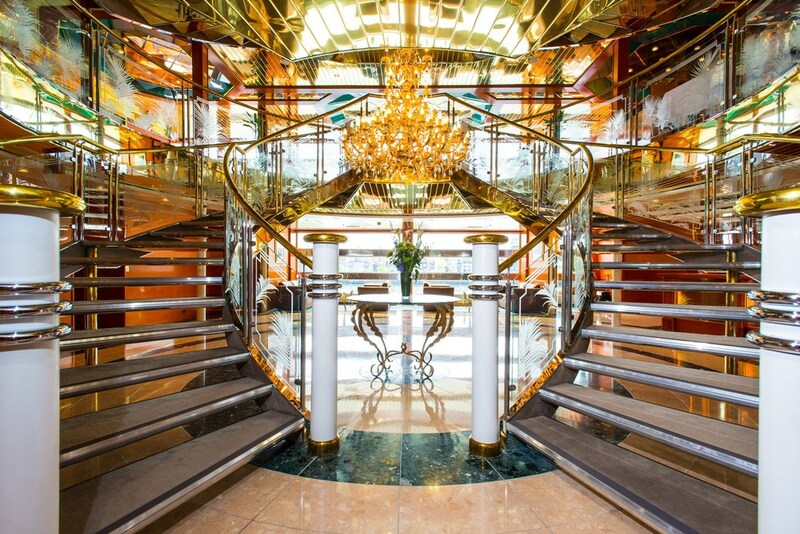 For true gamblers who want the whole red-carpet, high-stakes game experience, the ship has an exclusive VIP room. Here games are set at high limits which are just perfect for those who like to bet big to win big. The Escape offers more than a great gambling experience. Guests can enjoy the day soaking up the sun and play various games on offer. You can even catch a movie or go dancing – the idea is to let loose. It is, after all, a holiday and you should enjoy it to the fullest. 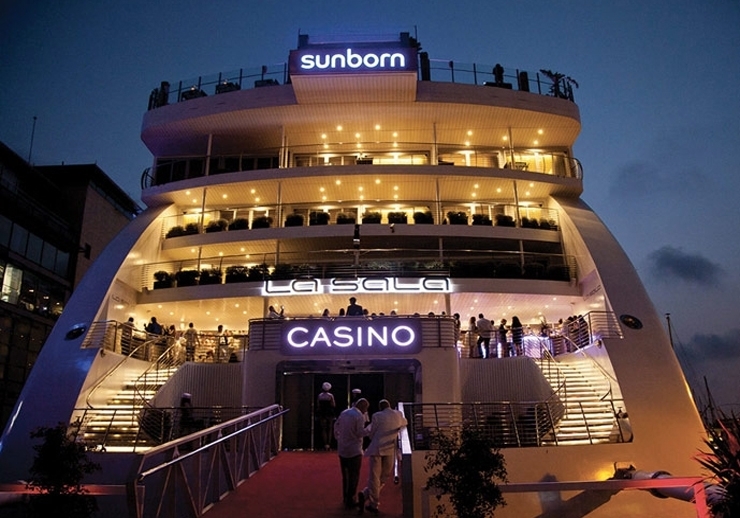 The Sunborn Superyacht Hotel and Casino sit permanently docked in Gibraltar in the Ocean Village Marina overlooking the famous Rock of Gibraltar. It has breathtaking views of the ocean with Morocco just a few miles away. This boat has 58 states of the are slot machines, American roulette tables, live poker and blackjack tables. Bets are structured to suit both novice and experienced high stakes gamblers. Slot machines have a minimum bet of £0.01 and a maximum of £50, American roulette has a minimum bet of £1 and a maximum of £100 while blackjacks minimum bet is £5 and maximum is £500. 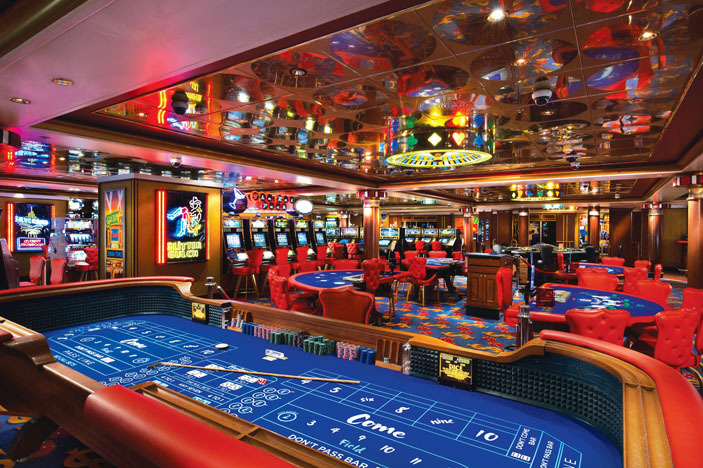 There is a poker room set aside where regular tournaments take place throughout the cruise. The casino has all the trappings you would expect to find like a glitzy bar that serves anything from beer to colorful fruity cocktails. The Casino also offers side table service for gamblers whilst they play. Guests have a choice of luxurious suites with the ultimate being the 74sq.m penthouse suite with a private sundeck and the best view perfect for the ultimate high-roller.